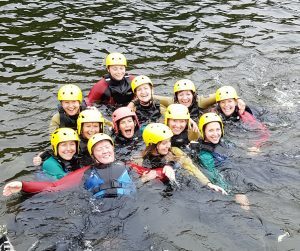 These days adventurous activity weekends are not just reserved for the lads on their stags, and each year we’ve welcomed more and more hen groups looking for outdoor fun and adventure. 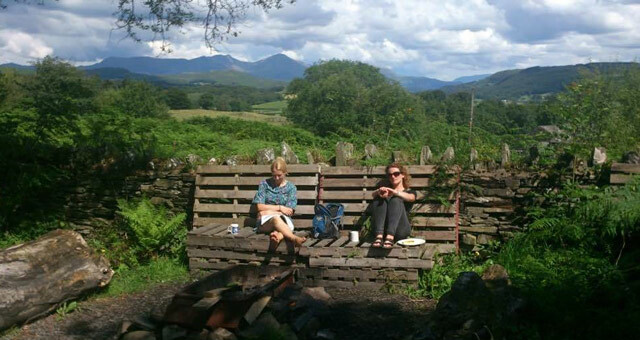 But what makes us the perfect choice for a Hen Activity Weekend with a difference? 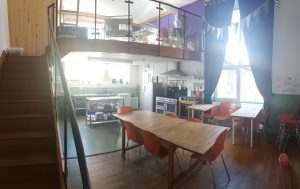 The fact that we have been an outdoor activity provider for over 15 years and have the added bonus of our own bunkhouse accommodation that sleeps 20 people, makes us fairly special. Even if we do say so ourselves. 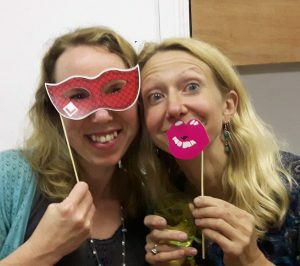 And with our Hen House Party activity packages starting at as little as £900 for 2 nights accommodation + 1 activity for up to 8 people, or £1200 for 9-16 people, we don’t think you can go wrong! We offer various activity packages that are based on your group number, but we are often asked which activities hen groups enjoy the most. 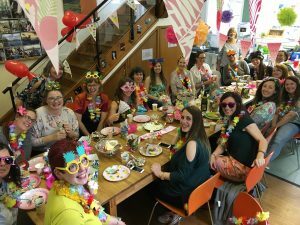 So, with that in mind we thought we’d give you an example of the kind of fun hen weekend you could enjoy if you have a group of 16 people. From 4pm Lowick School Bunkhouse is all yours! Let yourselves in, make a brew or pop the corks on the prosecco and start to relax! And outside it’s just as great as you get a large campfire area with seating around a firepit that you can also BBQ over. The fell views are pretty special from there too, so there’s no forgetting that you’re in the stunning Lake District. 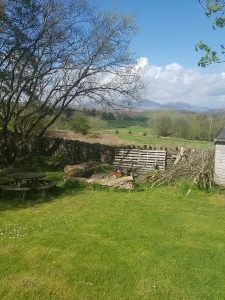 And if that isn’t enough, you can always book a hot tub from Cumbria Hot tub Hire who will deliver and set up so that everything is warm and ready to relax in on arrival. Wakey-wakey, it’s time to make some memories! Most groups choose to do a morning activity, or a full day with 2 activities. 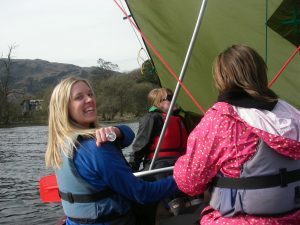 Our most popular hen group activities are Canoeing, Raft Building and Gorge Walking. You can just do one or combine 2 to make a full day. These activities can be as challenging and competitive as you want, but most of all they are rewarding and ridiculously fun! If you just booked one activity, the rest of the weekend is yours. 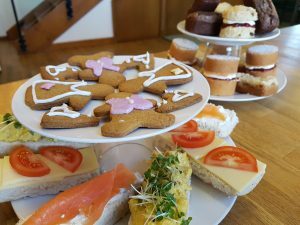 You could head out into the Lakes to see what else there is to offer, or we can set up a fantastic afternoon tea (with or without fizz) in the bunkhouse, so you can just hang out, have fun and feel spoiled. So there you have it. 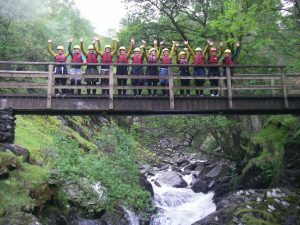 The perfect mix of great group accommodation and excellent outdoor activity provision from a company who love hen groups, and who understand what it takes to make a weekend full of amazing memories!